Our aim is to provide discerning anglers with British made fishing products of the highest quality, hand selected and tested by some of the best anglers in the business. Trefor West has teamed up with Mike O’Neill a seasoned entrepreneur and avid Barbel fisherman to bring this bespoke range of fishing products to the angling public for the first time. 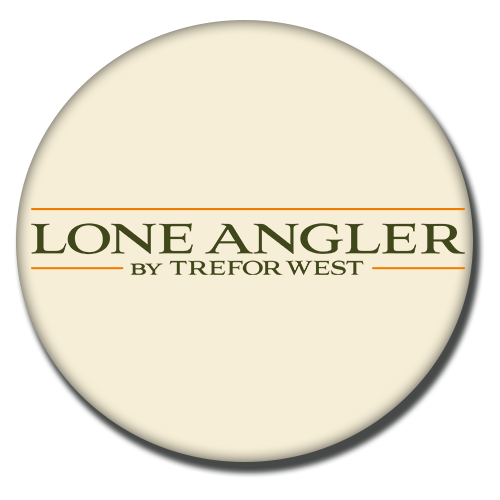 Our Lone Angler baits have been made to exacting standards within our own facility in the UK. Quality ingredients without the need for harmful artificial preservatives, comprehensive field testing and fish catching ability have been the cornerstones to develop this superb assortment of baits. From the iconic Sausage Sizzle through to our new offerings of Multigrub and Cheese Mania their pedigree and consistent catch rates cannot be questioned. Everything for the river angler and more!